My Grandfather purchased this Graphophone around a 1969 time frame in Alliance, Ohio.He in turn gave it to my father who was a HiFi buff. 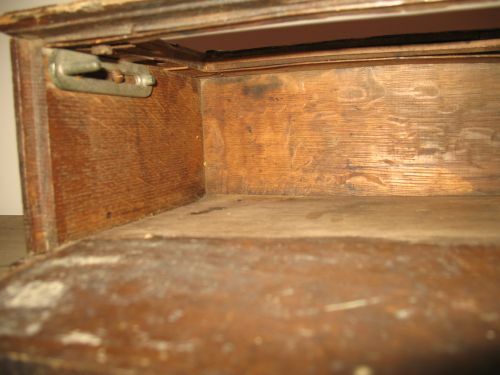 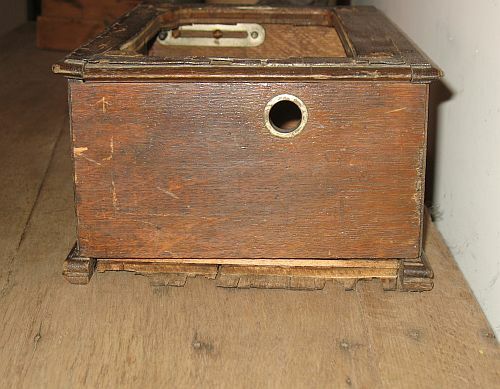 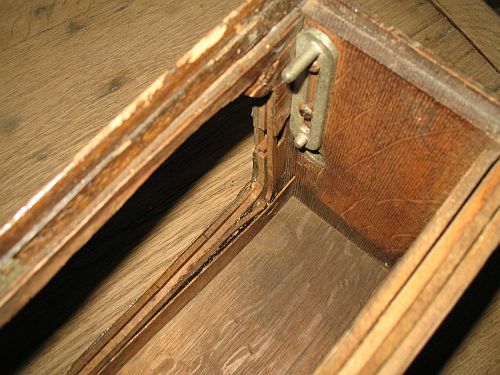 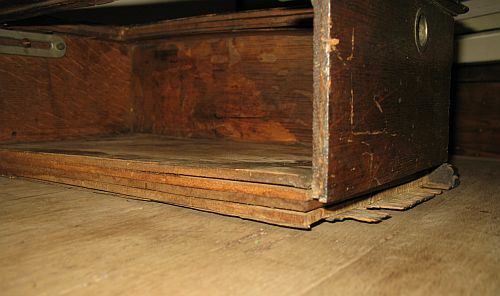 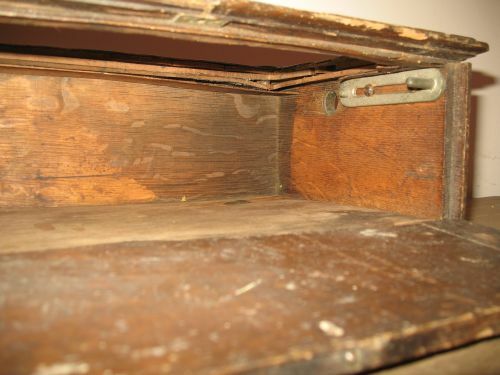 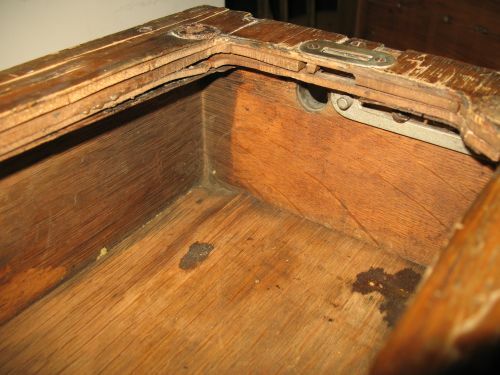 At the time they had it looked at and it was said to be repairable. 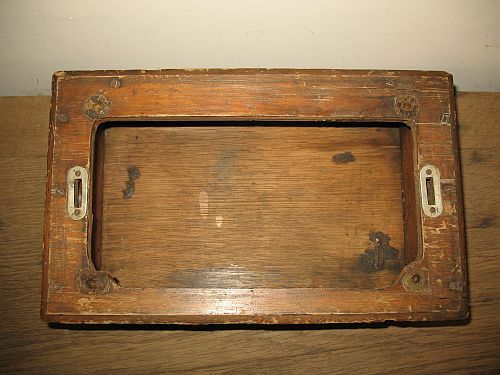 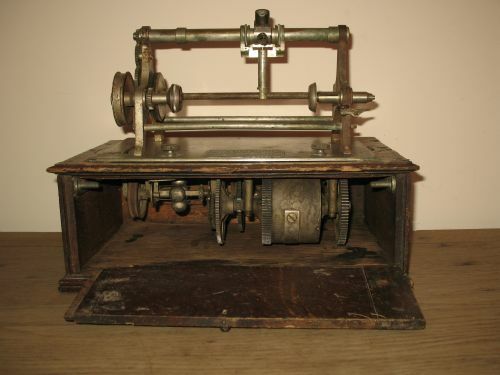 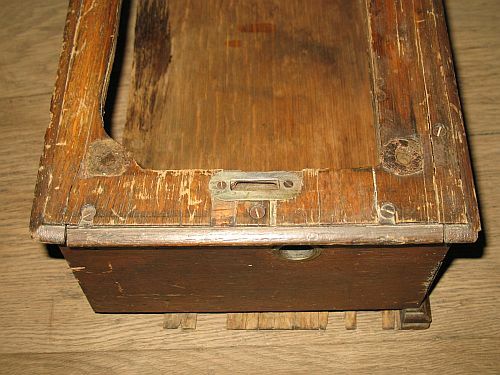 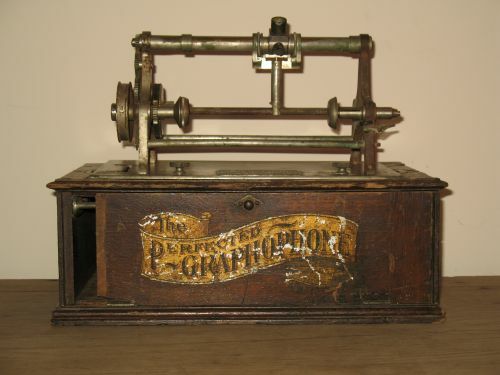 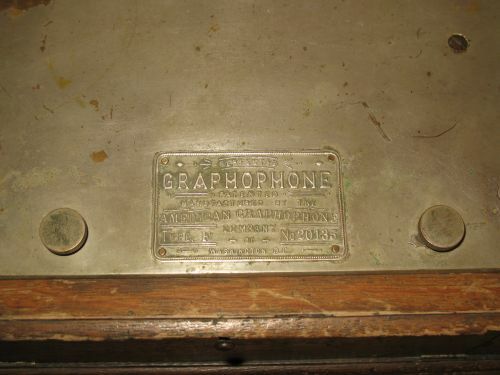 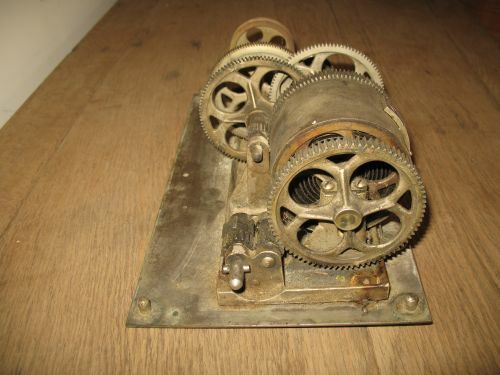 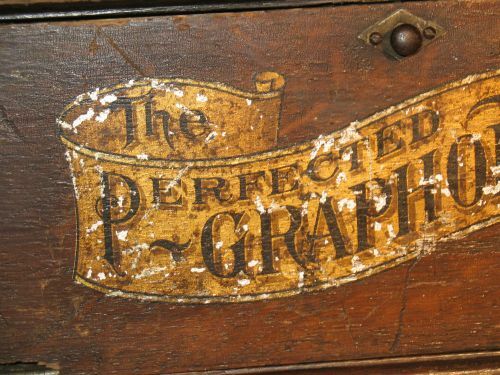 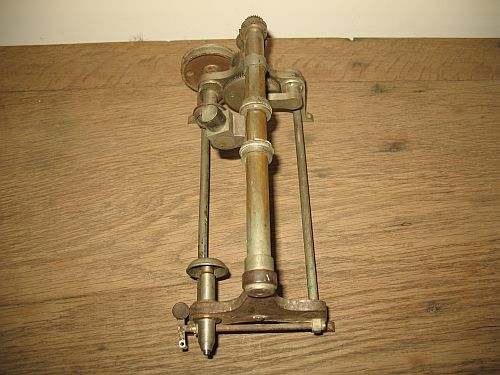 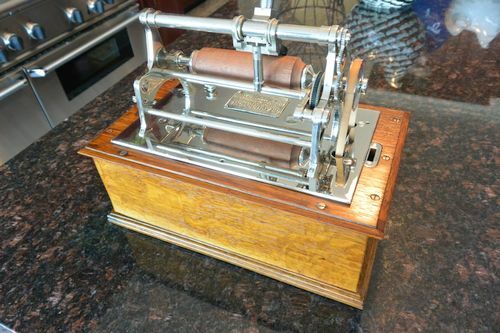 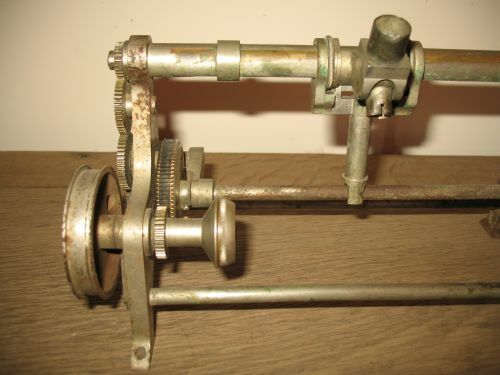 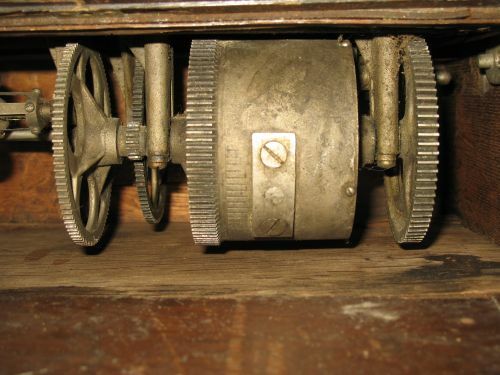 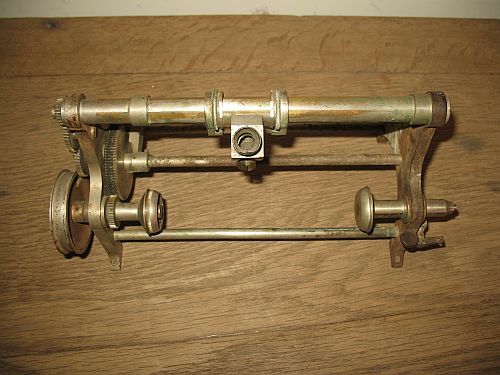 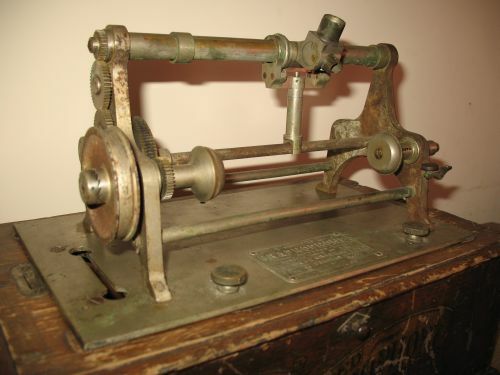 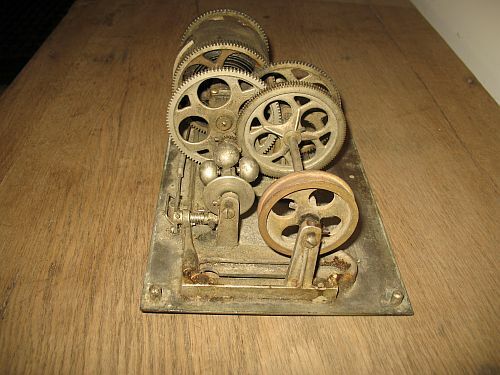 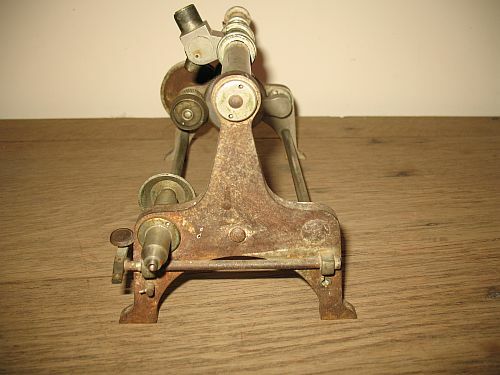 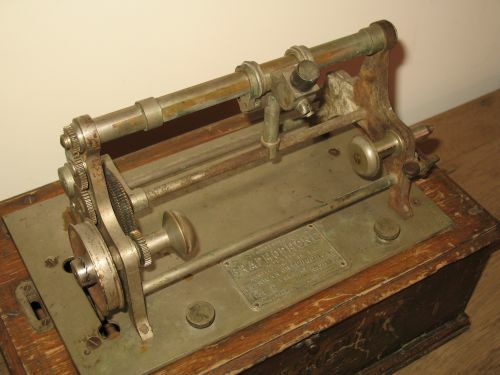 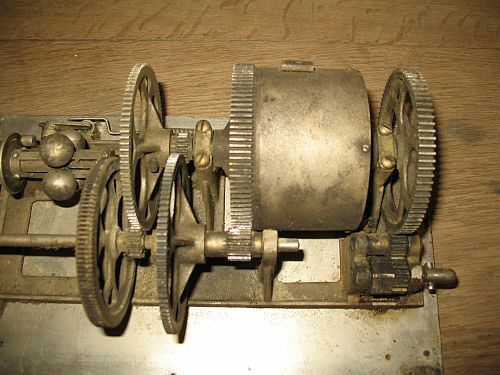 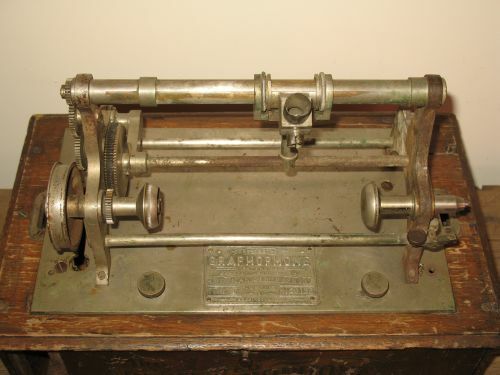 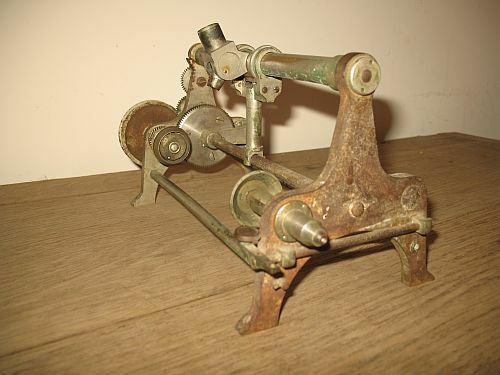 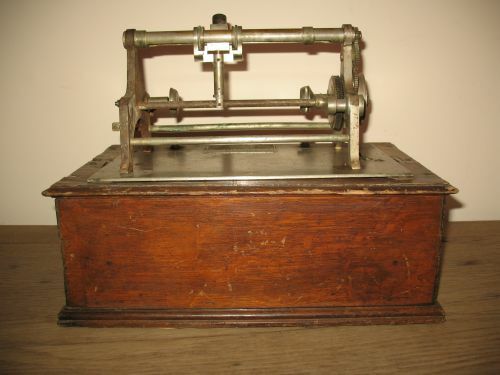 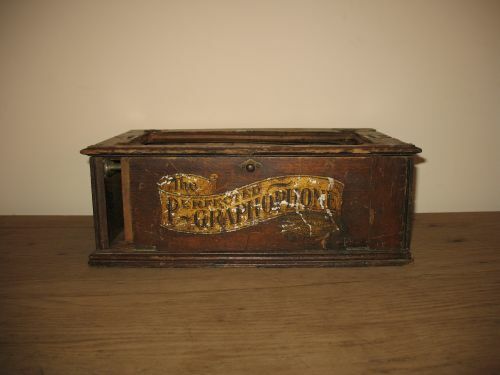 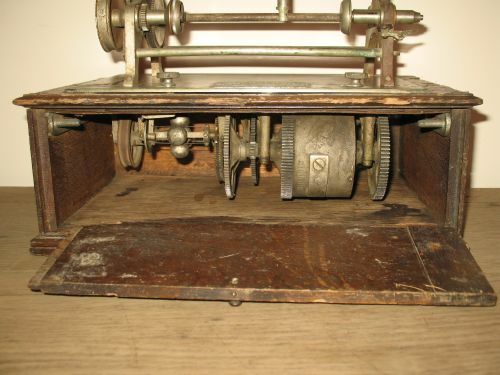 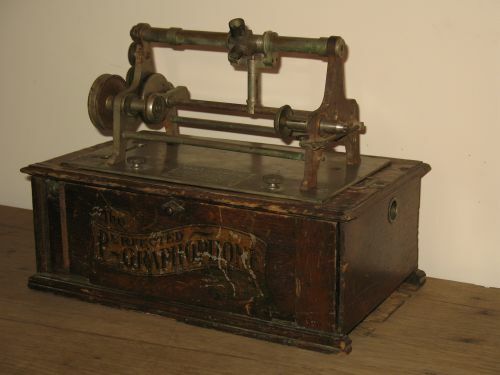 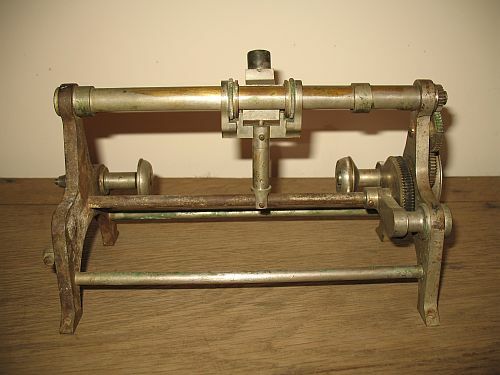 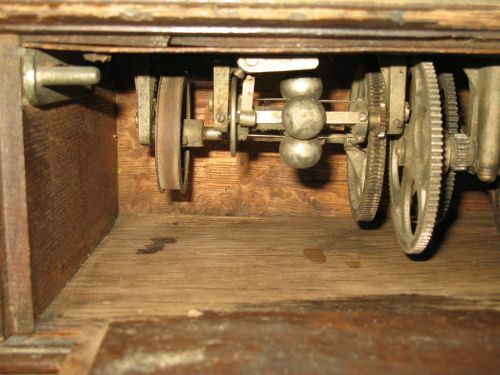 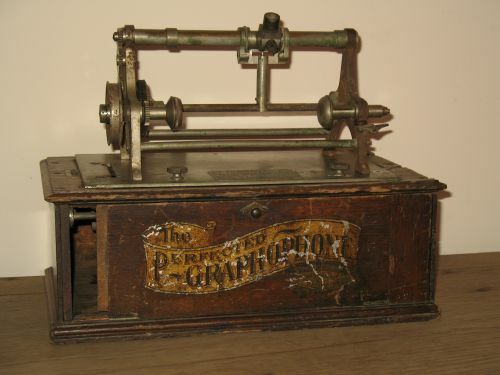 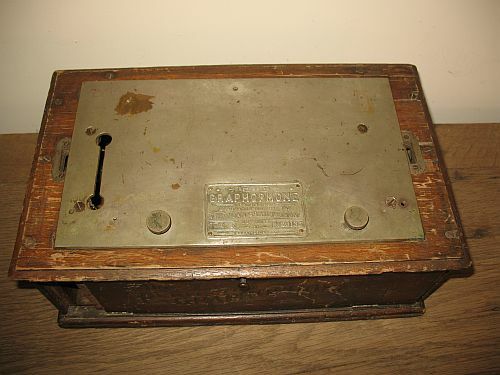 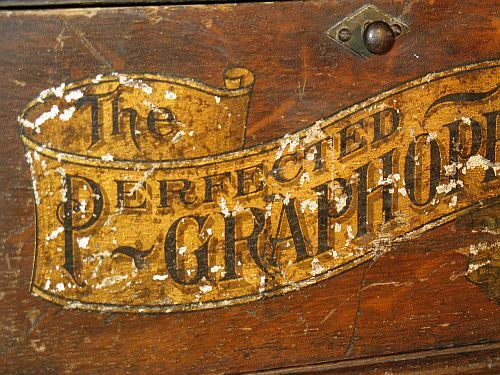 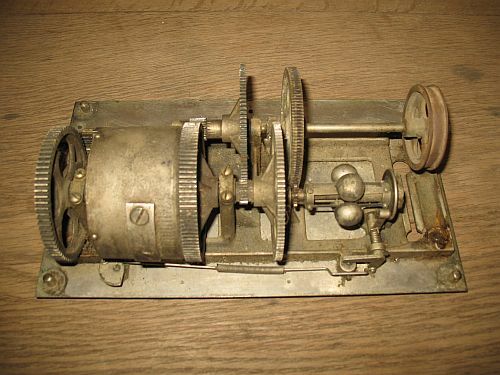 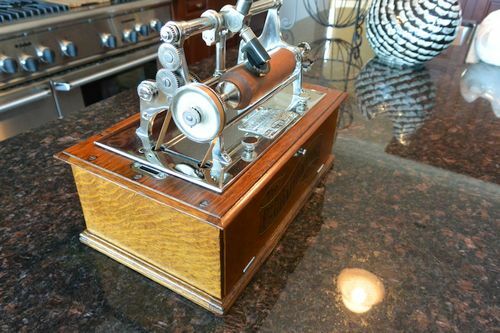 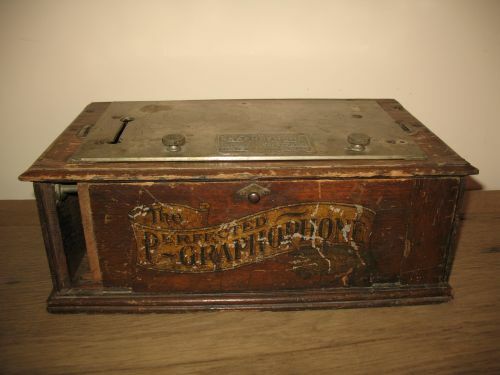 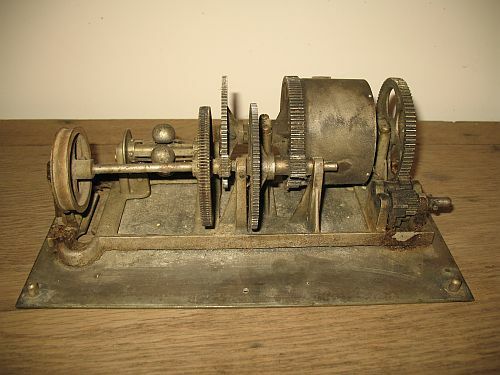 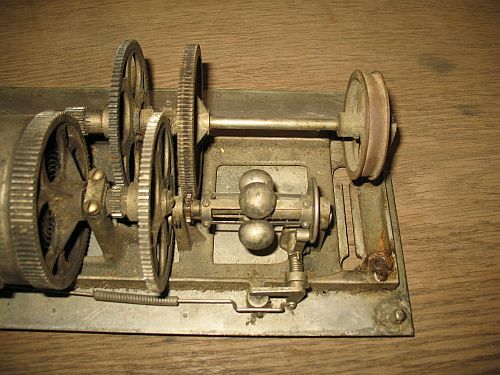 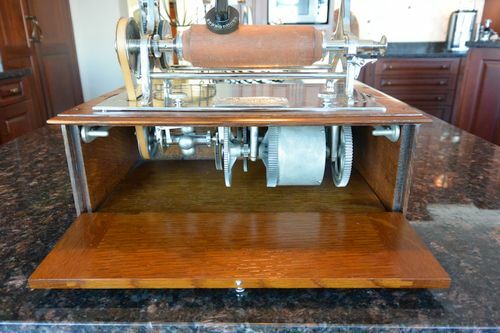 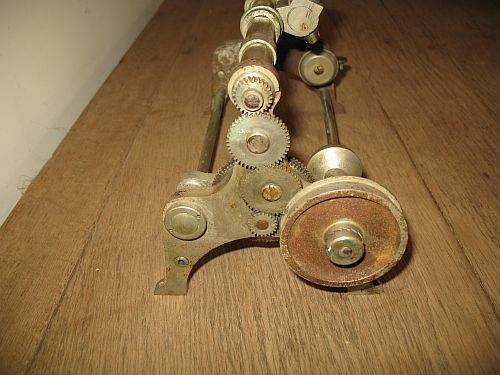 This Bell Tainter Type F Graphophone is one of a handful of specimens in existence and an example of the first commercially available spring driven talking box, an innovation which transformed the industry. 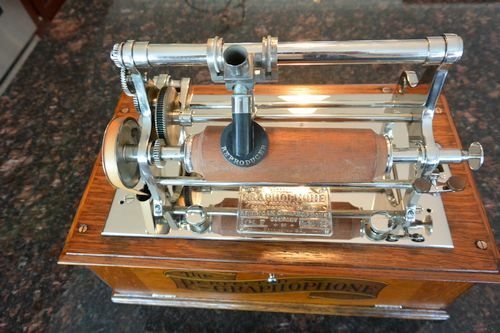 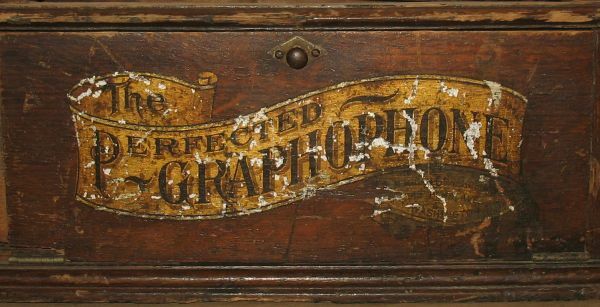 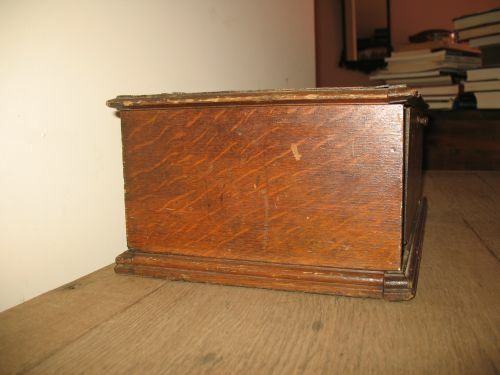 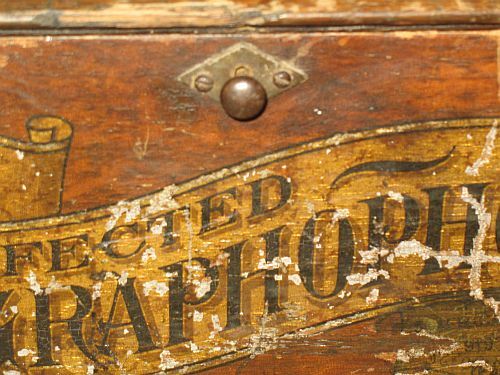 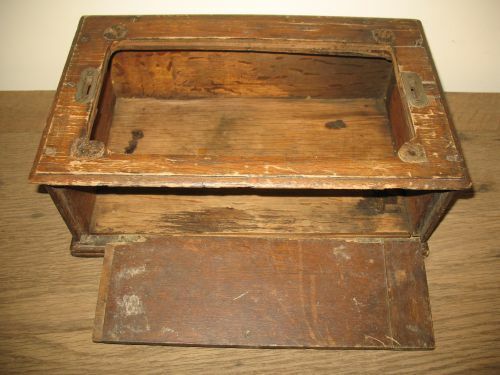 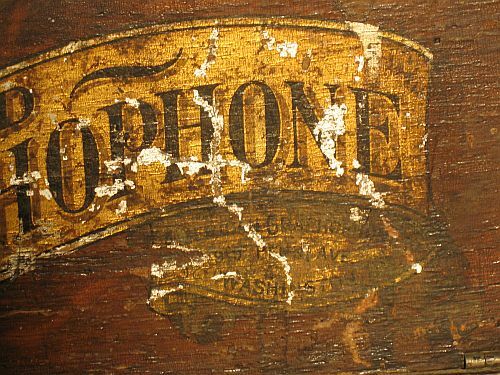 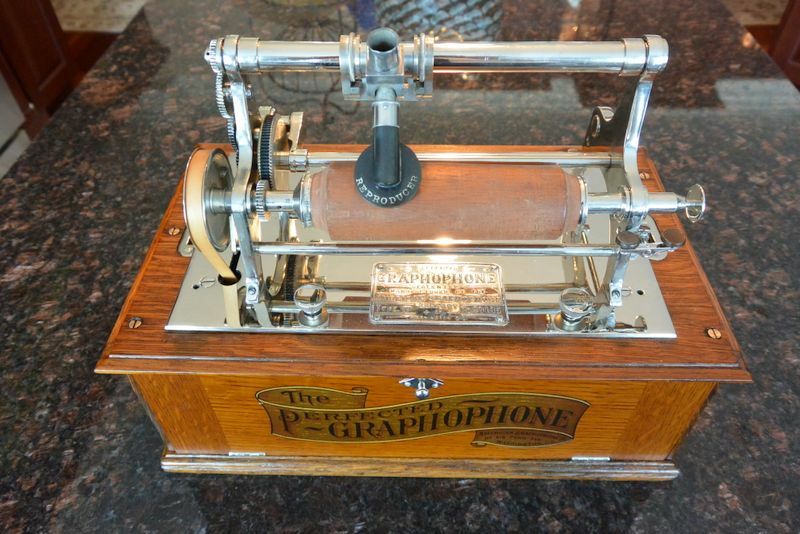 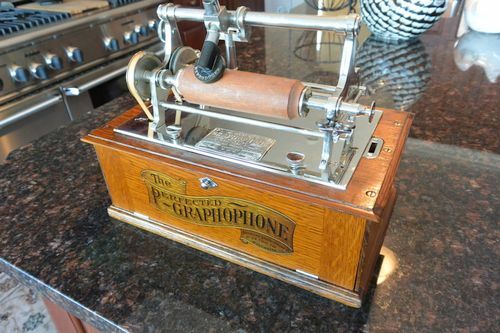 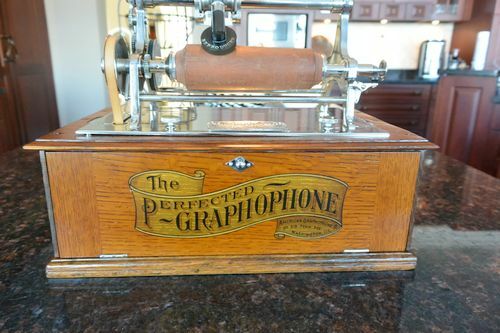 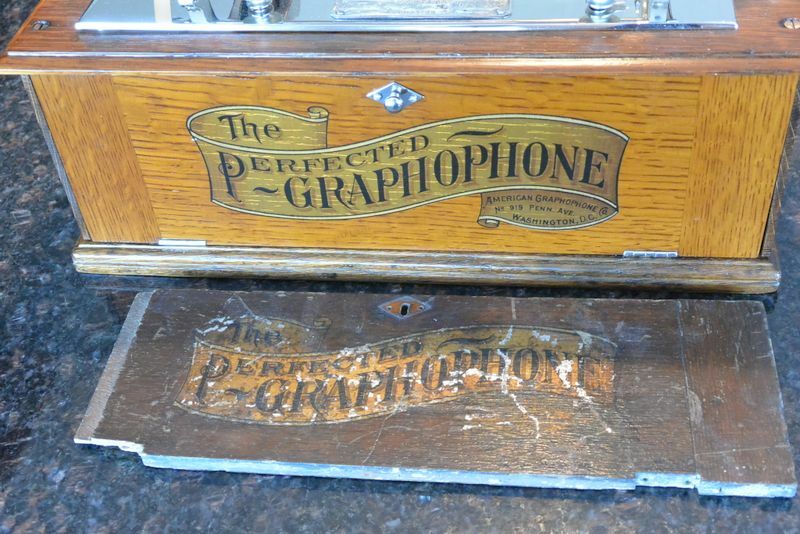 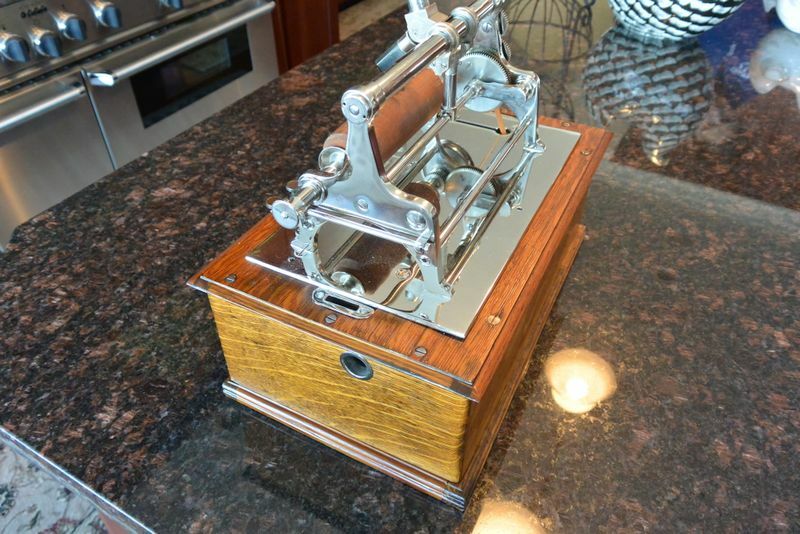 Restoring this rare and early artifact of audio recording history would be both an expensive and convoluted proposition for someone with minimal background knowledge in this arena, so I decided it best to sell the Graphophone to a worthy collector.